Voci Italiane - Scaffardi Artists Management AGENZIA DI MANAGEMENT ARTISTI, ORGANIZZAZIONE E GESTIONE EVENTI. 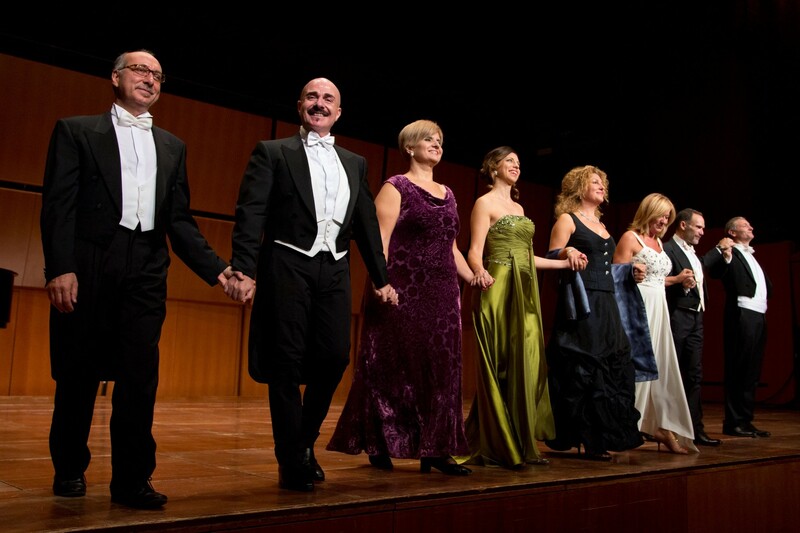 Le Voci Italiane, a vocal ensemble of artists engaged at the prestigious Accademia Nazionale di Santa Cecilia, was launched in 1995 on the initiative of Massimo Iannone. 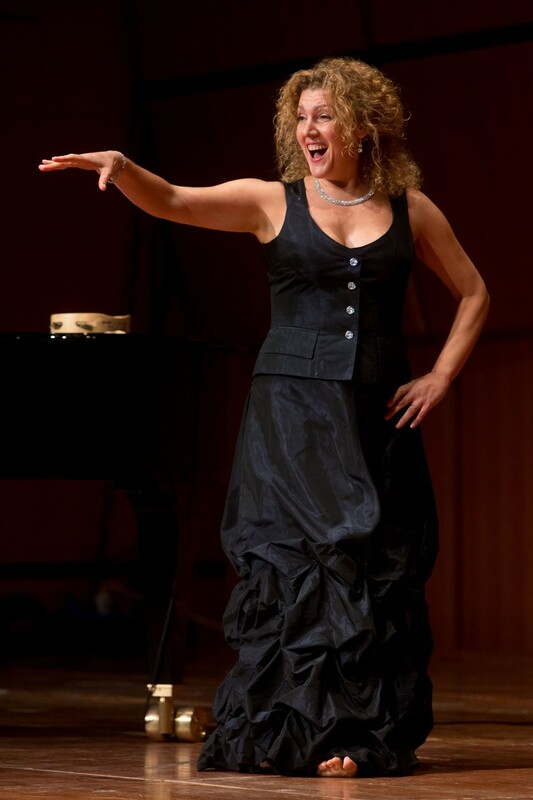 The ensemble’s repertoire ranges from the Renaissance vocal-chamber literature to 20th century works. Special attention is devoted to the traditional Neapolitan repertoire, revisited in a cultivated yet theatrical form, performing it alongside ‘folk songs’ by composers such as Donizetti, Mercadante, Ricci, Paisiello, Rossini and many others. 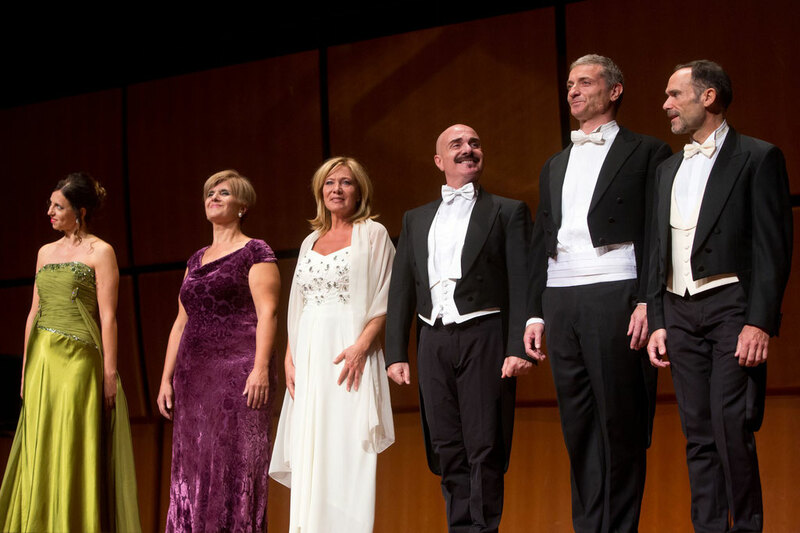 On their numerous tours (to the United States, Central America, Spain, Belgium, Poland, Germany, France and Luxembourg), the artists of Le Voci Italiane have constantly enjoyed rousing success with audiences and critics. the Reate Festival, the Maggio Musicale Fiorentino and Teatro Regio in Parma), the ensemble can also boast prestigious collaborations with Michele Campanella, Kent Nagano and the Tafelmusik Baroque Orchestra. In addition, their consistent musical curiosity and great artistic versatility have led Le Voci Italiane to perform in spectacular concerts with Elton John and the Cirque du Soleil. 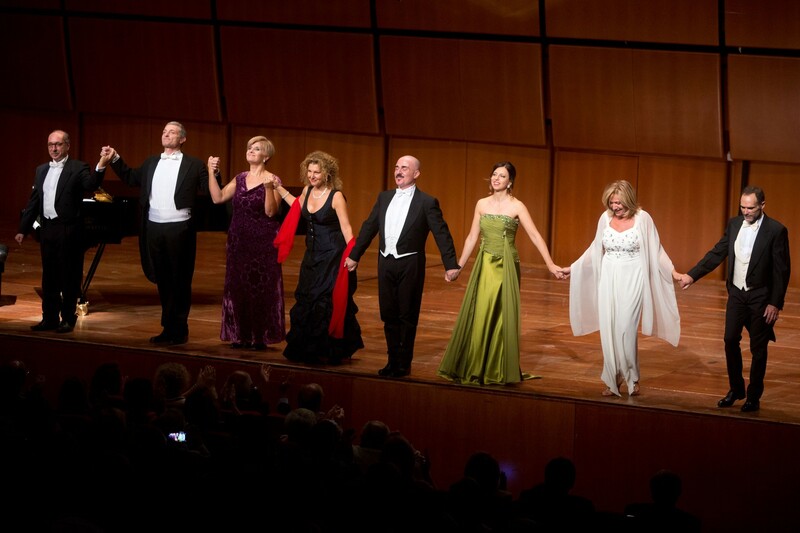 The safeguarding of the great Italian musical repertoire and ‘bel canto’, as practiced and promoted by Le Voci Italiane, has sparked interest at every level: not only has Radio RAI broadcast in full many of their concerts in time slots devoted to classical music, many radio and television shows aimed at a broad popular audience have also wanted them as guests. The ensemble has recorded for Agorà-Musikstrasse and has been honored with many prizes and awards, including “Naples in the World” and the Teatro di Roma’s “Musical Phenomenon of the Year” Prize. It also took part in a documentary film entitled “Luna Rossa”, directed by Gorge Brintrumpt and co-produced by French and German television. For several years, Le Voci Italiane have been collaborating with Michele Campanella and Monica Leone.